I previously wrote a short review of the book, In His Steps, by Charles Sheldon. 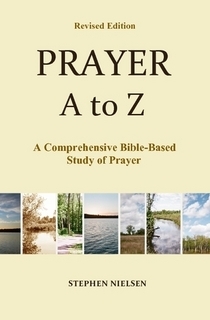 I told how the book has deeply affected me and how I now feel led to do this bible study on the subject of following in His steps. I have just recently posted the first part of the study having to do with our unity in Christ, entitled, Following in His Steps: Part 1 — Finding the Power. This post is the second part, having to do with how Christ lived His life, showing us how we should live. There are three different aspects of Jesus’ life that we will observe: (1) how He served, (2) how He loved, and (3) how He suffered. We will view these things with the intent on following His example. Our focus in this post is on His humble service. The question we have to ask ourselves when we read these verses is, what is the significance of the timing? 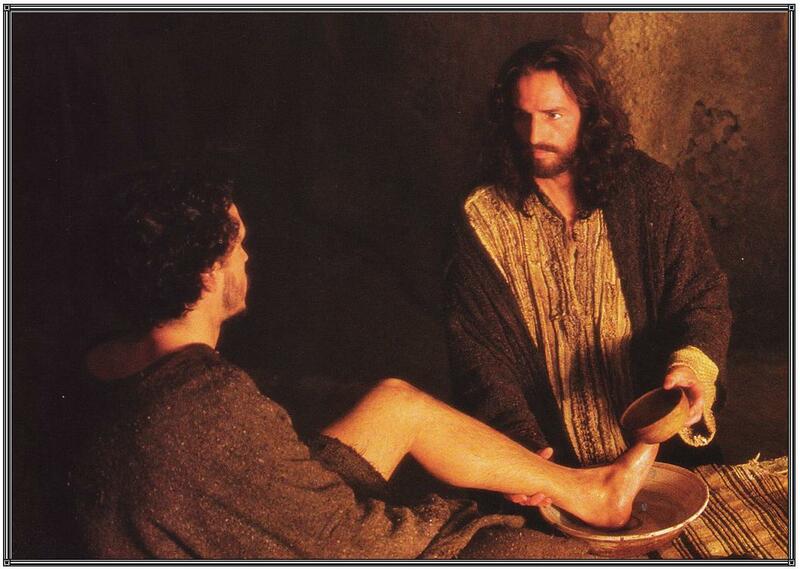 Why did Jesus decide to wash the disciple’s feet at this point? The first idea I had is that perhaps His Father was calling Him to do it at this point was in order to make clear, for the record, what His purpose was—that though He was God, He came to serve man. Our Lord, seeing himself almost at the end of his race, and being about to leave his apostles, thought it necessary to leave them a lesson of humility exemplified by himself, to deliver them from the bad influence of those false ideas which they formed concerning the nature of his kingdom. On all occasions previously to this, the disciples had shown too much attachment to worldly honours and dignities: if this ambition had not been removed, the consequences of it would have been dreadful in the establishment of the religion of Christ; as after his death, it would have divided and infallibly dispersed them. It was necessary therefore to restrain this dangerous passion, and to confirm by a remarkable example what he had so often told them, that true greatness consisted in the depth of humility, and that those who were the willing servants of all should be the highest in the account of God. This of course applies to us too. We also need to be delivered from any false ideas of His kingdom. And so, He washed their feet to give us, as well as to give them, a model of how to serve, in loving humility—that disposition, which was required for His kingdom. Hence, I see that He is showing us that we should not exalt ourselves over others, but instead we should regard ourselves as servants of others. And this may require great humility, as is the case in foot washing. Yes, the nature of a servant is to give ourselves for others. Service acts are always selfless acts, acts that are made not for the pleasure or for the good of self, but for others. Hopefully, by His grace we will come to enjoy serving others, but that should not be our focus. Our focus in serving should be to please others and God. Helping someone move without pay! Cutting a neighbors grass without pay! Plowing a driveway without pay! In a nutshell, this kind of service is any kind of service that would be a benefit to another, but not necessarily to myself. It is an act of selfless service. This entry was posted in Bible Studies, Prayerful Thoughts and Intentions and tagged Adam Clarke, Charles M. Sheldon, foot washing, humble service, humility, In His Steps, Jesus, John 13: 3-4, service. Bookmark the permalink. Thanks for your comment. wish you well for your books and blog.